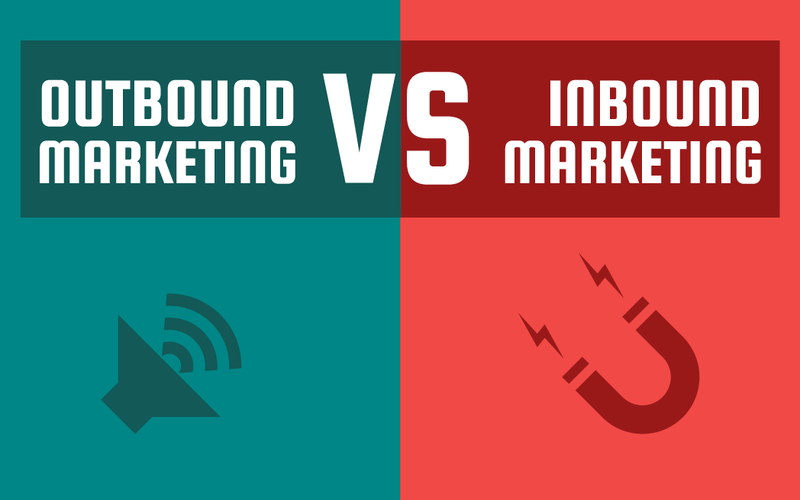 HomeBusiness Inbound vs Outbound Marketing: What’s the Difference? For every business, it is imperative to spread awareness about your company and the products and services you offer. Therefore, it is essential for you to have a good marketing campaign so that you can spread the required word quickly. 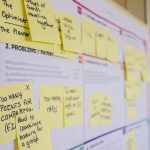 Your marketing technique needs to be on point, as your company’s success depends entirely on your marketing campaign and your marketing techniques. You should know that there are different marketing techniques you can opt for: the most modern marketing strategies being inbound and outbound marketing techniques. Now, if you are wondering about inbound vs outbound (which one would be a better option for you to opt for), here are some differences about the two which will help you make a decision. Outbound marketing is a marketing strategy that allows businesses to advertise their products and services by providing information to as many people as possible, even though they might not be active buyers. Outbound marketing is a more traditional way of marketing in comparison to inbound marketing. This type of marketing can be quite useful if you are using it at the right time. Many people do find outbound marketing interruptive especially if they have no interest in buying the products you are offering. Also, if you are a small business, then outbound marketing could be way over your marketing budget. You will be paying for advertising without the guarantee that you will receive any result or purchase from it. However, this type of marketing strategy is perfect for large businesses as they can afford the technique. This technique helps spread awareness about their products and services to a greater audience. Inbound marketing, compared to outbound marketing, is a more affordable marketing strategy. A lot of small businesses make use of it to grow. The idea behind inbound marketing is to target a specific audience searching for products and services similar to yours. With inbound marketing, you provide your audience with useful content that grabs their attention. Once you have caught your audience’s attention, they will want to find out more about your services and products, which can result in a conversion or purchase. The above is considered to an effective strategy since you can target a particular group of people who are interested in the products you are selling. This way you do not have to advertise your services to anyone you come across. Content comes in different formats such as blog posts, infographics, videos and how-to articles. After content creation, use various social media platforms to share your company’s latest work. It is important not to advertise your business in these posts. Instead you provide useful information to customers that would make them want to use your products. Provide your customers with incentives for following you on your social media channels. These incentives can vary anywhere from special deals catered to them or discounts on store-wide products. You can also link landing pages to your social media pages where people can sign up for your newsletter and other exclusive content. Interacting with your customers has gotten easier since the introduction of social media. You can provide them with valuable information related to your company and interesting articles you think they would enjoy. You can also ask them for feedback about your products and services. Use that feedback to enhance your customer’s experience and show them how important they are to your company. 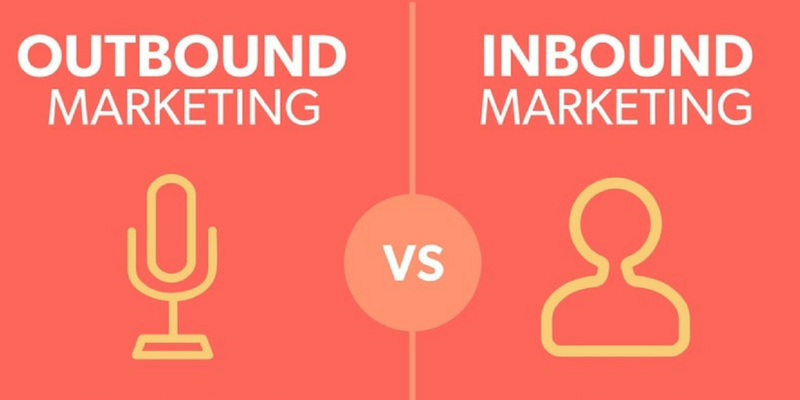 Inbound vs Outbound Marketing: Which is Better? Choosing between inbound and outbound marketing can be extremely difficult to decide since both techniques are quite useful in their own way. It depends on what type of business you own and what resources does your company have. While inbound marketing will help many businesses, large and small both, however, you should not forget that outbound marketing will allow you to reach out to a wider audience, a range that has many benefits. For any flourishing business, it would be a wise choice to use both inbound and outbound marketing techniques, to a comfortable extent, to gain as many consumers as possible. 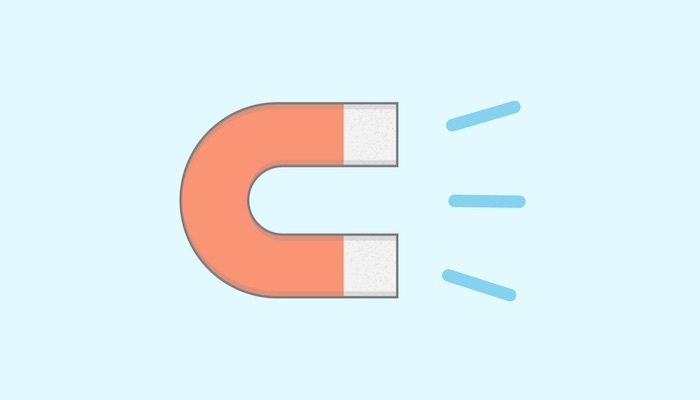 Are you looking to integrate an inbound marketing strategy to grow your business? Contact Edkent Media to book a free consultation and see how inbound marketing can increase your return on investment.